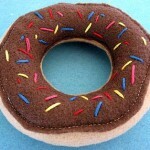 Home » Handmade Gifts » Gifts you can sew! After you link up, please be sure to grab a button for your blog! Need me to add another category? Just e-mail me and I will get it up! other specialists of this sector don't realize this. You should proceed your writing. I am sure, you've a great readers' base already! What great ideas. 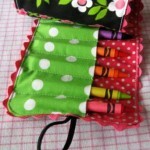 There is nothing like a hand made gift! Cindy you're an angel for posting these!!! I've been through most tutorials now and still have some to go.. I've been browsing each one of them since the whole of last month and a half!!!!! Bless you for putting all these links together!! Lots of great ideas and really nice websites. Easy to use. Thanks. And it would be nice to get directions for making the actual "onesies". All the above sites just customize store-bought onesies. 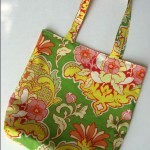 Also could use directions for a grocery tote bag with a flat bottom. thanks again. For some reason, I can't see the titles of each the sections on this post. 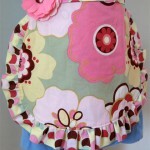 I posted a link to my Simple reversible half apron tutorial. I apologize if it's in the wrong section. love this! it's so nice to see new ideas and share my own. thanks! I am loving this! I'm getting great ideas for Christmas gifts. THANKS!!! Button is definitely fixed. THANKS! I think the button code is fixed! 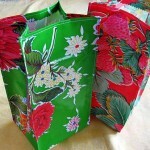 How about adding a stocking filler/small gifts section and/or a misc. section for things that don't fit into the sections you you have. Awesome! This is so cool. Just entered some links from my blog. I entered a few of my links. Oooh, I'm super excited to try out these ideas. I wish I had something ready. I love this site. I will try and get something ready fast. 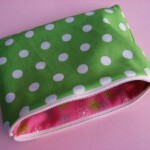 Would you be able to share some links for brand new, would love to learn sew-ers?